Great mix of pasture and mature timber with great fishing lake near Mabank. 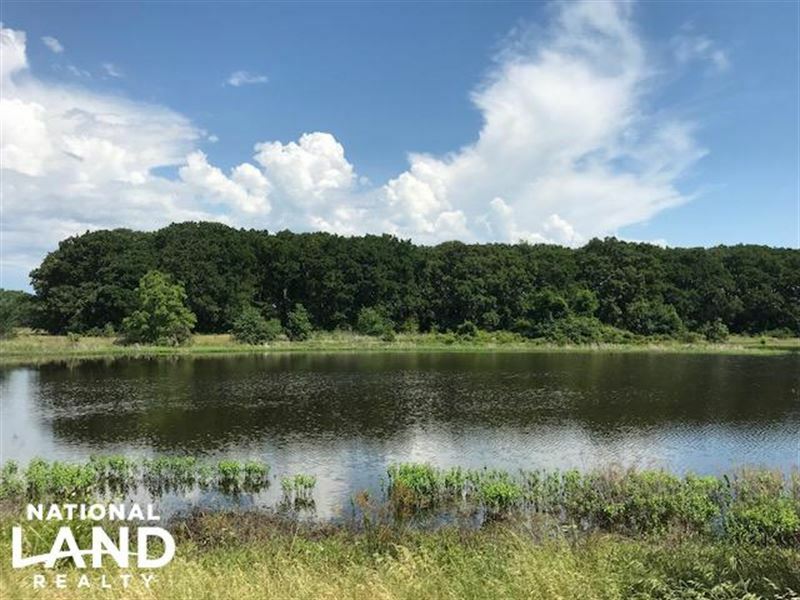 This property offers a great building site overlooking the approx 4 acre lake that is great for fishing and duck hunting. There are sandy loam soils that are perfect for the equestrian, plenty of room for camping and ATV trails through the timber, and all within 3 miles of downtown Mabank for shopping and nightlife. This property is a perfect place to build your new home or just to make a new weekend get away.